On June 25, 2006, a Palestinian resistance force in Gaza crawled out of a tunnel and attacked an IDF tank. 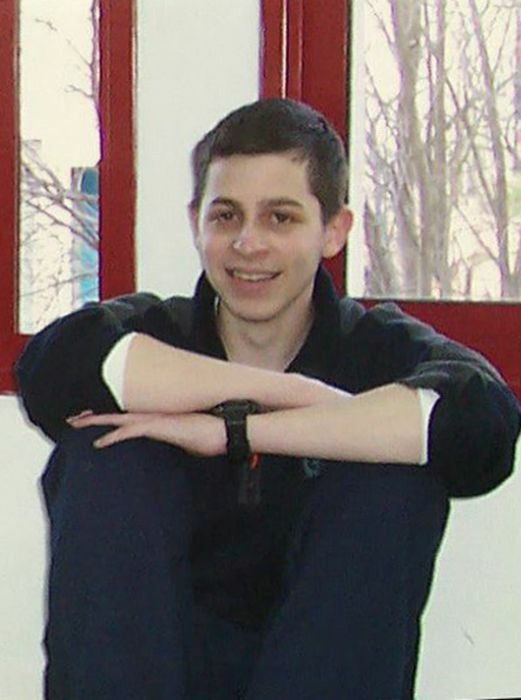 Two Israeli soldiers were killed and Gilad Shalit, the gunner of the tank, was captured and taken to Gaza. Chief of Staff, Dan Halutz, and PM, Ehud Olmert, decided not to establish any contact with Gilad’s captors and to pursue an aggressive strategy. 650 Palestinians were killed in a large scale retaliatory IDF operation in Gaza but Gilad’s fate remained unchanged. Two years later the film examines the events since the day Gilad was captured and tries to understand why he hasn’t yet been released. Moving between the Israeli and the Palestinian sides, between Gilad’s captors and his family, the film reveals how his release turned from a humanitarian to a political issue. The film shows how Shalit’s case bears striking resemblance to the case of pilot Ron Arad who was taken captive in Lebanon in 1983 and is missing to this day. The Shalit family has lost faith in the Israeli government, the wisdom of its course of action, its devotion to the soldiers whom it sends to fight. His captors provide a rare comment about the conditions Gilad is kept in. The film provides new insights both on the Israeli and the Palestinian sides. Testimonies of the negotiators, politicians, terror experts unveil a series of mistakes and missed opportunities. Former Chiefs of Internal Security surprisingly call to release “Palestinian prisoners with blood on their hands” and the Palestinians explain the necessity of prisoner exchange in order to achieve Gilad’s release. A rare investigative film which provides new insights; a stirring document of ordinary lives ripped by tragedy.